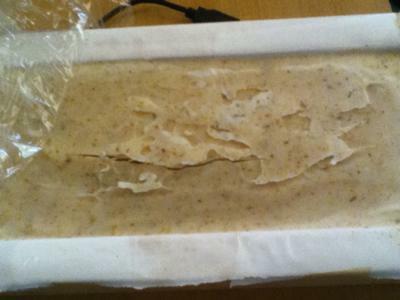 I just made two pounds of goat milk soap and it has cracked in the middle and is only two hours into the curing. I did not insulate and left the fan on to keep it from over heating. Thank you. It is overheating which can happen to milk based soaps. Put it in a cooler location, the fridge if you have too, in order to get the temperature down.